Stay with us right where all the workshops will take place for ultimate convenience & networking! Reservations can be made by phone at 1-800-228-9290 or (510) 413-3700. Tell the hotel staff you’re with the National Storytelling Network and plan to attend the 2019 National Storytelling Summit. The NSN room block is available from July 24 to July 29. Room rates are $129.00 plus taxes for a standard room. The deadline for making your hotel reservations is July 1, 2019. 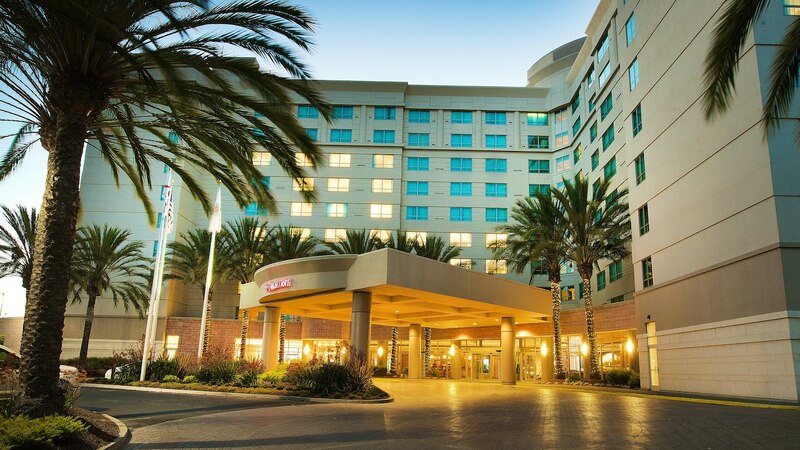 The Fremont Marriott Silicon Valley has parking available for free.